Skibbereen is ideally located in the heart of West Cork for exploring all that the region has to offer. When in Skibbereen Follow the N71 onto Bridge street (with Baby Hannah’s pub on your left hand side). Follow the road around to the right into Ilen Street, the West Cork Hotel is on your right, the car park entrance is on your right just after the hotel. 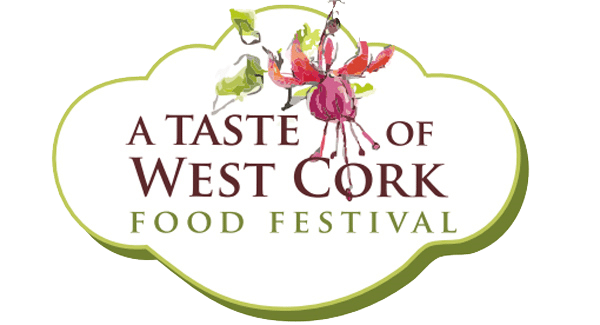 If arriving from Cork Road, take the right at the first roundabout to follow the N71 to Schull and then a left turn at the second roundabout towards the town centre, The West cork hotel is on your left, car park entrance is just before the hotel on the left.